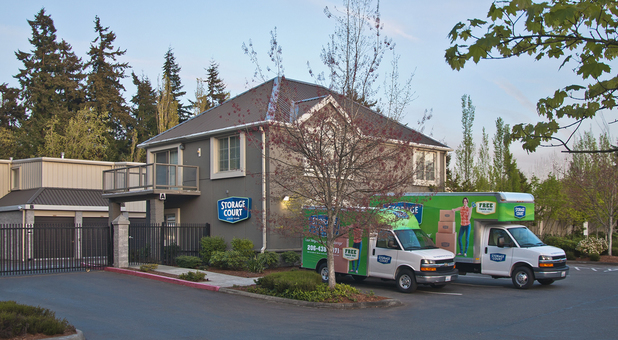 Mercer Island is about as centrally located as you can get being between Bellevue and Seattle, so if you are searching for a great/clean/secure storage place look no further than the Storage Court. Their facility is top notch and provides a quality selection of small to large storage spaces. Add in affordable prices, dedicated staff and FREE easy-to-secure 'Storage Court' moving trucks has made my experience an exceptional one. The lady at the front desk (Allison I think) was very helpful and able to find just the right unit for me. We tried a few other places in Bellevue but we knew our stuff would be safe on the south end of Mercer Island. Nice units. Truck is usually available! Great, clean place to store your goods. Very nice people working there. Highly recommend. Free use of van is definitely a plus!